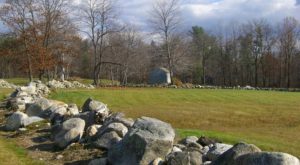 New Hampshire is positively overflowing with charming small towns, but it’s easy to get caught up in the routine and forget to stop and enjoy the magic of the Granite State. Change that with a road trip that’ll take you through some of the loveliest parts of our state! 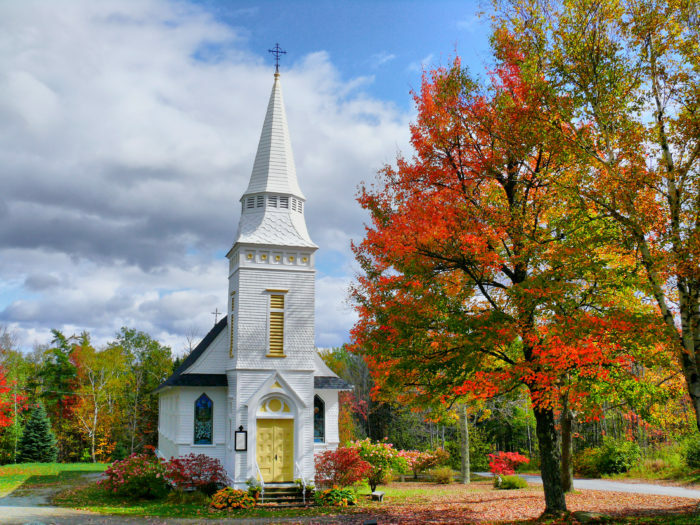 This 300 mile drive is the perfect way to revisit your favorite towns and discover new-to-you spots. 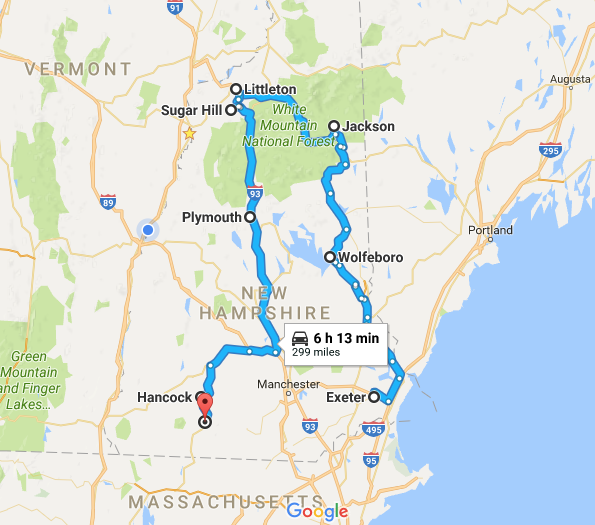 Click here for an interactive Google map of the journey – it's just over 6 hours, but if you want to stop and enjoy each of the eight towns on our trip, it's perfectly broken up into a weekend road trip! We'll start our road trip in charming Exeter. 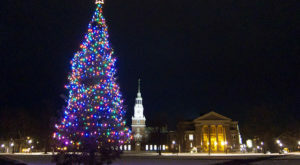 Best known as the home of Philips Exeter Academy, this town has just under 10,000 residents and plenty of charm. 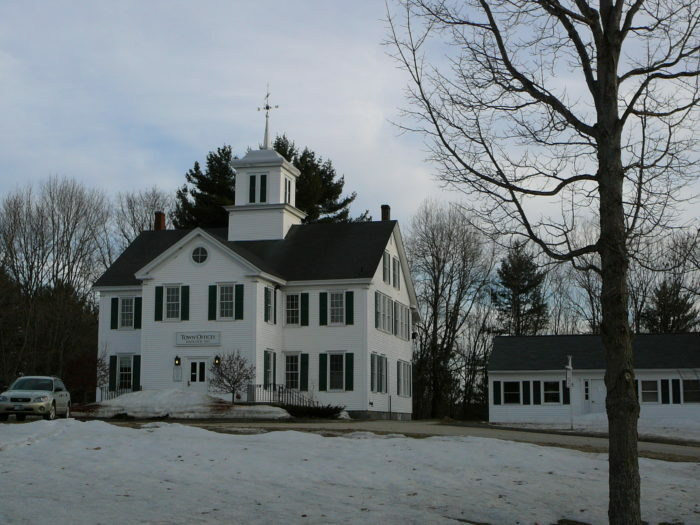 Check out the campus of the elite prep school and pay a visit to the town's American Independence Museum to get in touch with New Hampshire's revolutionary past. 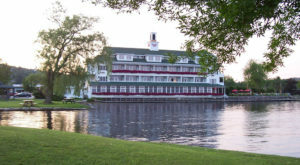 From Exeter, drive up to Lakes Winnipesaukee to visit charming Wolfeboro. 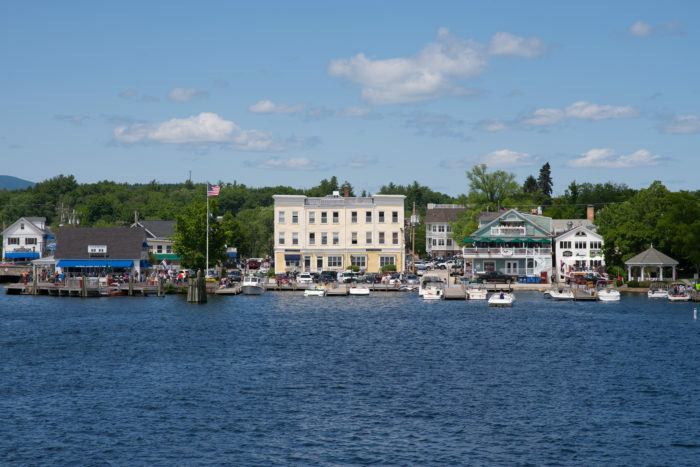 Visit the charming downtown, stroll along the lakefront, and take in the old-fashioned beauty of this longtime vacation spot, home to around 6300 year-round residents. Less than a thousand people live in Jackson, but this town makes up in charm what it lacks in population. 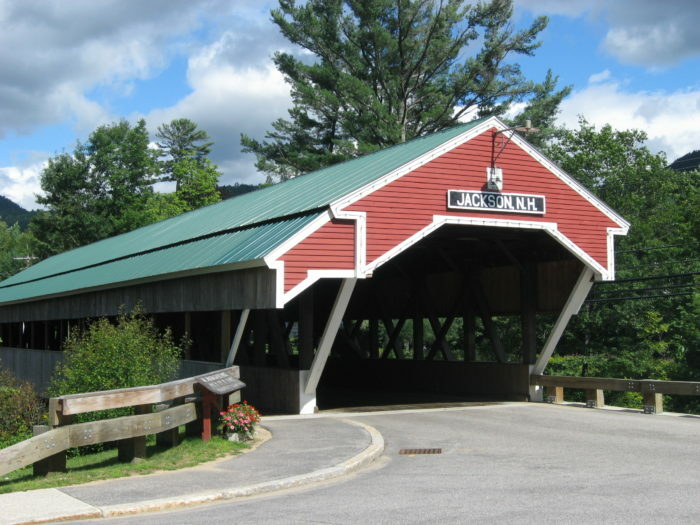 The covered bridge is a required photo stop on this road trip! Need a little relaxation? Stop at the spa at the Christmas Farm Inn. 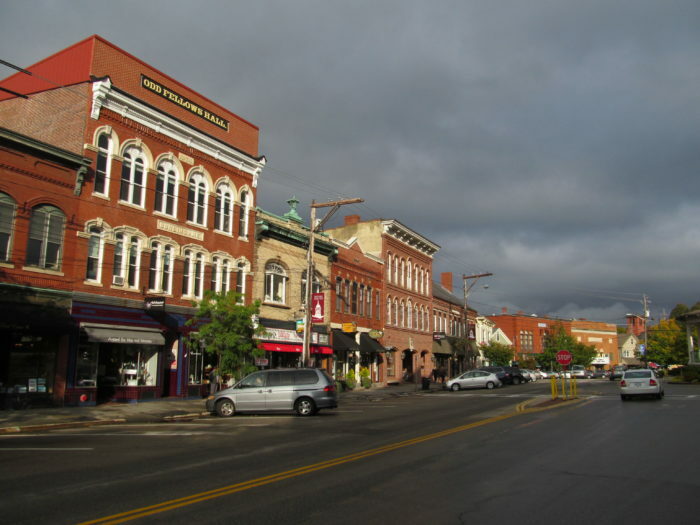 Littleton has less than 6,000 residents but plenty of great restaurants and shops. Stop by Chutter's to load up on some road trip candy! 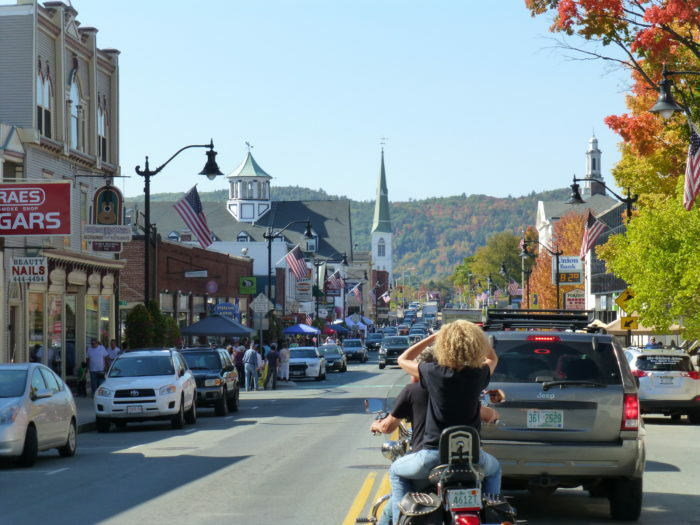 With only about 600 residents, Sugar Hill is one of the tiniest towns in the state, but also one of the most beautiful – it's perfectly situated with views of the White Mountains that you can't find anywhere else. 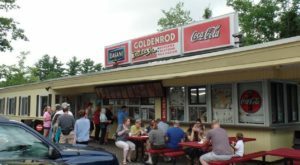 Stop into Harman's Cheese and Country Store for a taste of real local flavor! 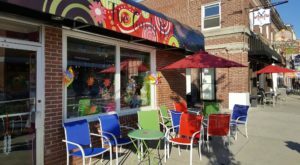 This sweet college town is home to just under of 7,000 and plenty of great places to eat and shop thanks to the student population. 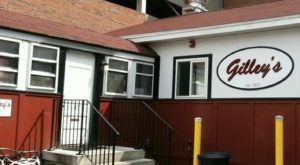 It's the perfect place to grab lunch and do a little exploring! 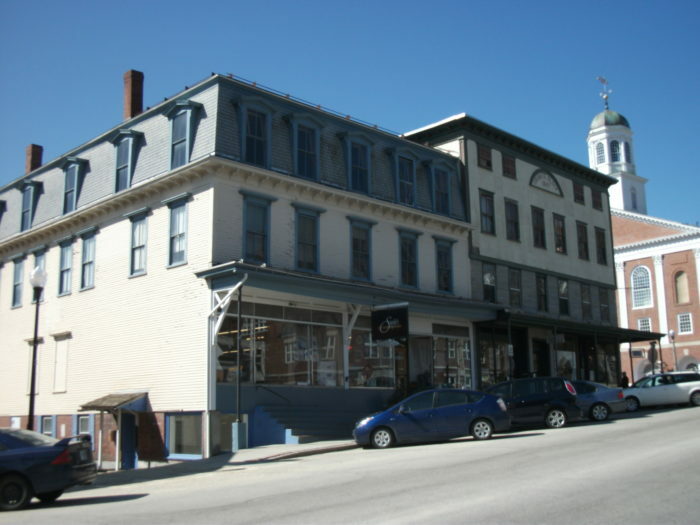 Hancock has less than 1700 restaurants and plenty of historic buildings - the Fox Tavern at the Hancock Inn is the oldest restaurant in the state. 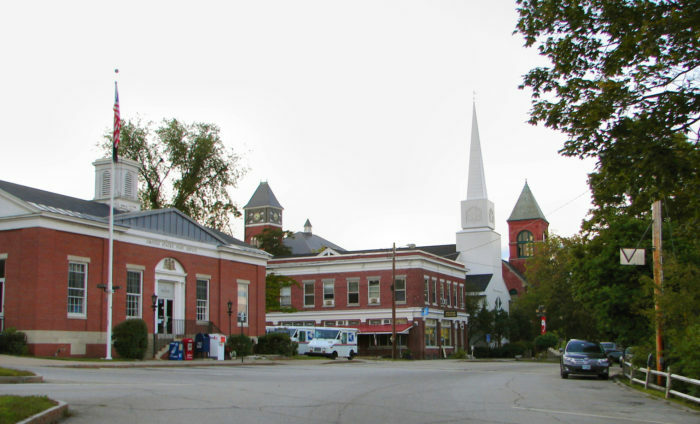 We'll end our drive in Peterborough, perhaps the artsiest little town in New Hampshire. 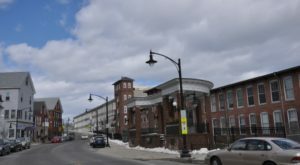 Its 6,300 residents run plenty of charming small businesses – be sure to wander through downtown and pop into a few shops! Prefer your towns a little bigger? 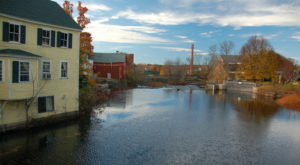 Check out our favorite medium-sized towns in New Hampshire.